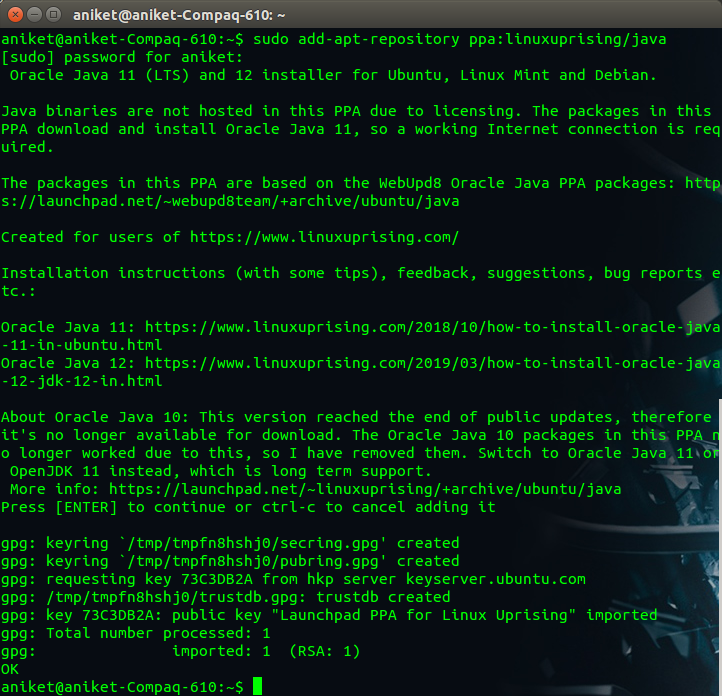 In one of my previous posts I had covered how you can install Java 8 in your Ubuntu machine. 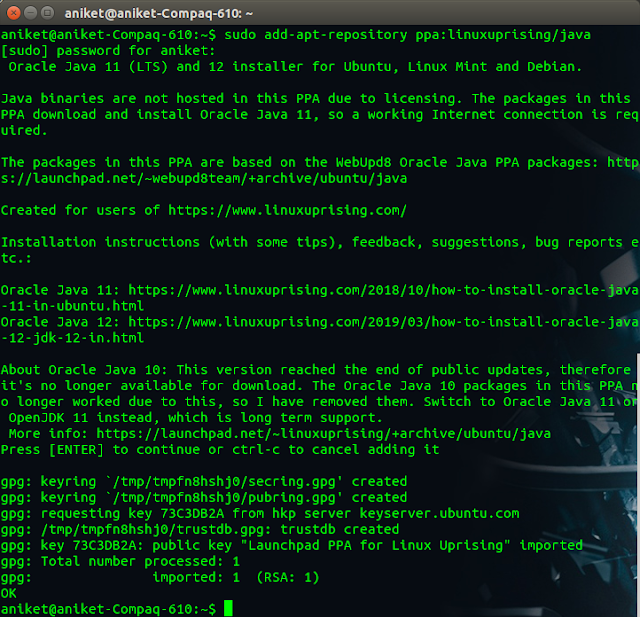 In this post I will show how you can install Java 11 which is the latest SE version released (April 2019). Oracle Java 11 is first LTS (Long term support) of Oracle Java release. NOTE: Oracle uses a commercial license now. You can download and use Oracle java for development and testing without any cost but to use it in production you need to pay a fee. 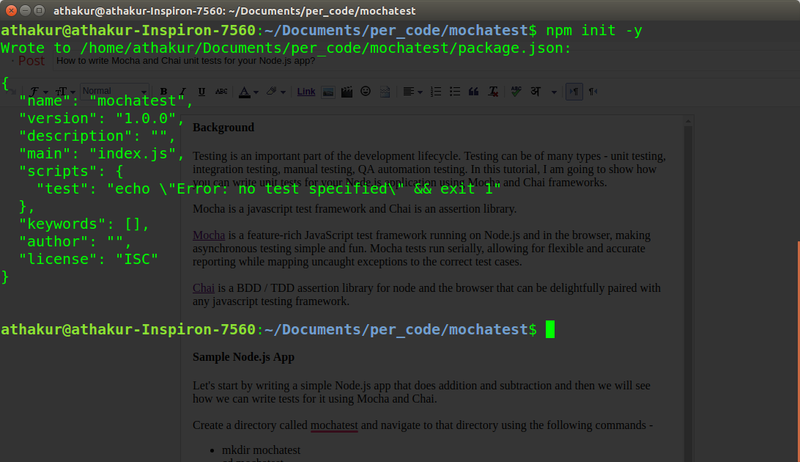 How to write Mocha and Chai unit tests for your Node.js app? lambda-tester is used for simulating lambda behavior. You can use this to send mock events and handle the result or errors. mock-require is used to mock any other dependencies your lambda might be depending on. For eg. any service or network call. data: "Got searchId in the request"
data: "Missing searchId in the request"
You need to follow the same conventions we saw in the last post. 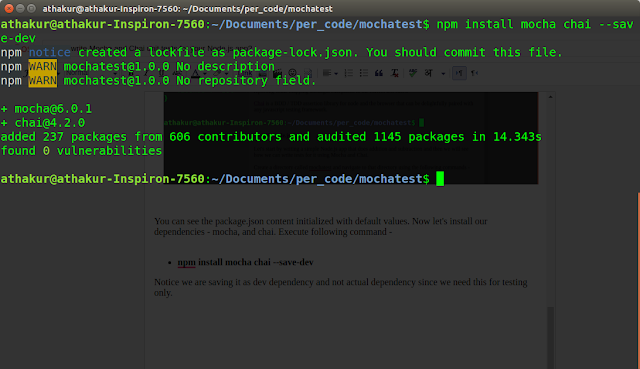 Create package.json, add dev dependencies mentioned above. Run npm install. Create a folder call test and add your test file in it (Content mentioned above). 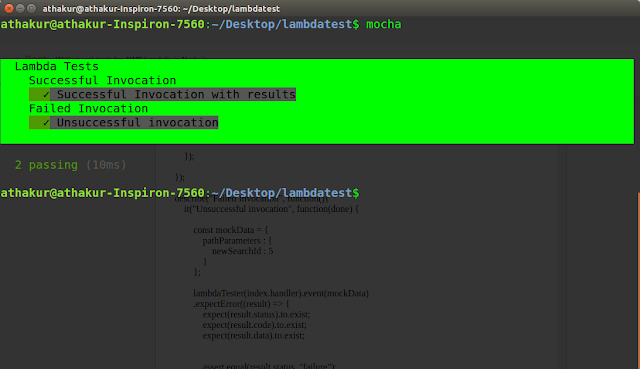 Once done you can run mocha at the root level. This could be a network service or a database query. You can mock it as per your requirement. Testing is an important part of the development lifecycle. Testing can be of many types - unit testing, integration testing, manual testing, QA automation testing. 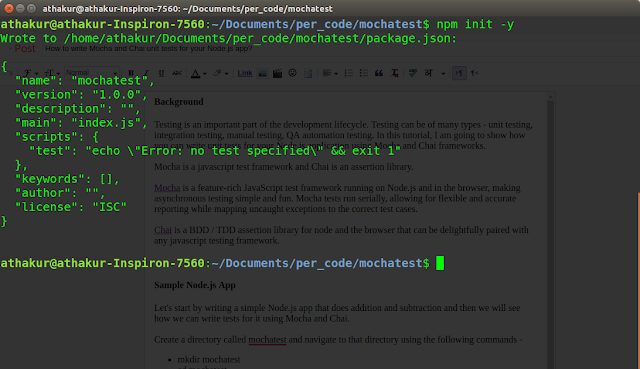 In this tutorial, I am going to show how you can write unit tests for your Node.js application using Mocha and Chai frameworks. 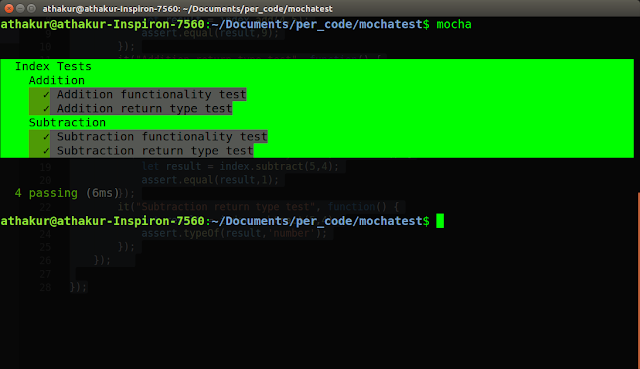 Let's start by writing a simple Node.js app that does addition and subtraction and then we will see how we can write tests for it using Mocha and Chai. Notice we are saving it as dev dependency and not actual dependency since we need this for testing only. This should create a node_module directory in your current mochatest directory and install your dependencies there. You can also see dependencies added in package.json. Now let's create our main app. You can see in the package.json above the main file is called index.js. At this point, I would request you to open your application in your favorite IDE. I will be using visual studio code for this. that does exactly what the name says - adds and subtracts two numbers. Now let's see how we can write mocha tests for these. 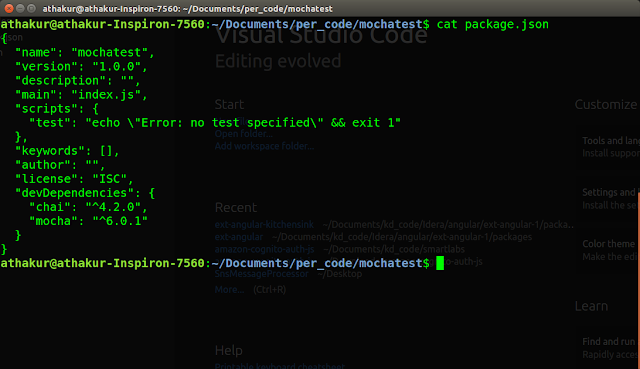 In the mochatest folder create a folder called test. We will have test files in this folder. It is recommended to have same file structure as your actual app. Since we just have a single file called index.js in our app, create a file called indexTest.js in your test folder and add following content to it. Then we have "describe" keyword. 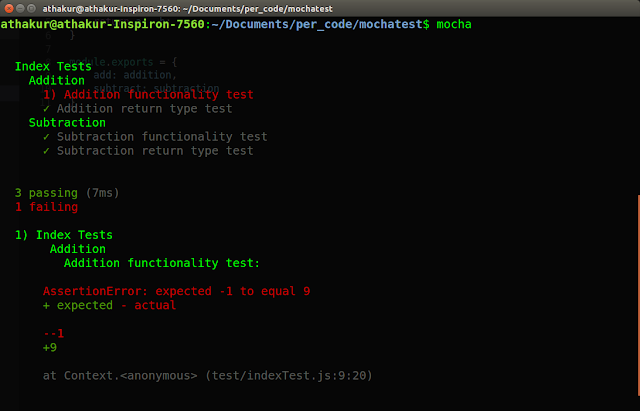 Each describe is a logical grouping of tests and you can cascade them further. For example in the above case, we start a grouping on the basis if file meaning these group has tests for file index.js. Inside it, we have cascaded describe for each method - add and subtract. Each "describe" takes 2 arguments - 1st one is the string that defines what the grouping is for and the 2nd one is the function that has the logic of what that group does. It could have other subgroups as you see above. 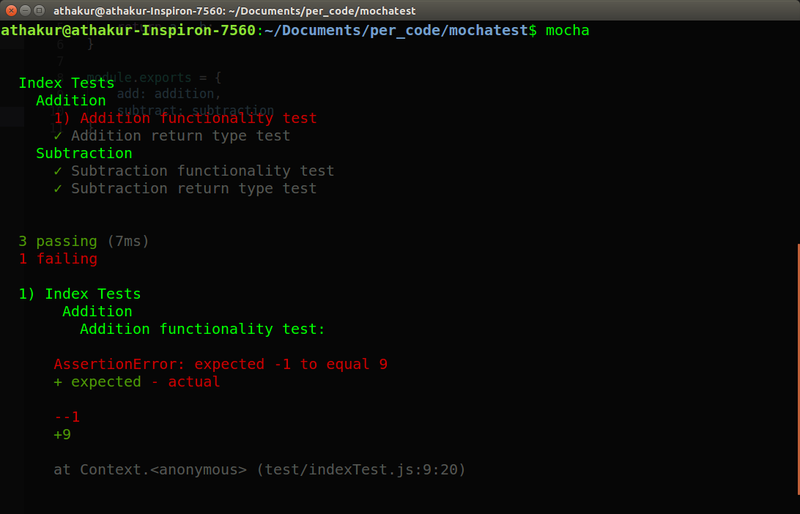 NOTE: By default, mocha looks for the glob "./test/*.js", so you may want to put your test methods in test/ folder. 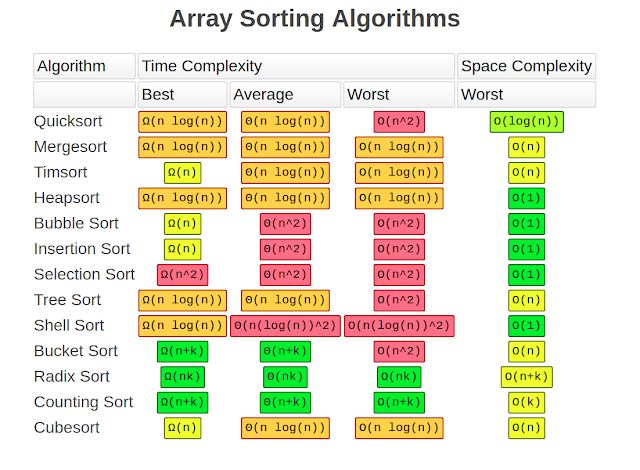 This post summarises various sorting techniques. What is transient keyword in Java? We saw that in serialization context, instance variables marked as transient will not be serialized and on deserialization, they get the default values. In this post, we will see some more details about transient keyword with an example. The transient keyword should be used when you do not want to serialize your instance variables. Eg. An instance of Logger class. There is no state associated with a logger instance, so we do not need to serialize it. Similarly, any secure data like passwords, which you may not want to serialize. You cannot use any classes in the JDK that does not implement Serializable as references in your class that is Serializable. It needs to be marked transient. Else it will throw “java.io.NotSerializableException” exception. If you consider above fields in a class, by our above logic they should not be serialized since they are marked as transient. However, if any final variable is evaluated as a "constant expression" like in case of myName above, it will be serialized. So in above case myName is serialized and myLogger is not. On the side note, recall serialVersionUID which is static and final. It is the only static variable that gets serialized. static instances do not form the state of the object, so by very definition of serialization, it is not serialized. Use of transient keyword in HashMap. 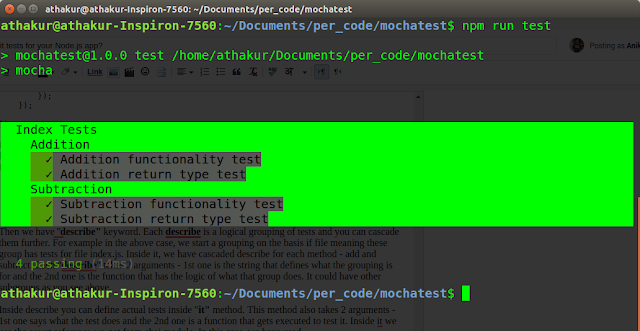 If you see HashMap implementation you can see the array that backs it is marked as transient. * The table, resized as necessary. Length MUST Always be a power of two. Reason for this is that two instances of same class do not generate the same hashcode (unless of course, you override the hashcode method to do so). The native implementation uses the objects memory location which will be different for the object before serialization and after deserialization. So it is not guaranteed that the objects will be in the same bucket and in the same location as that of hashmap that was serialized. This is why the array itself is not serialized by marking it as transient. So how is the instance state restored? 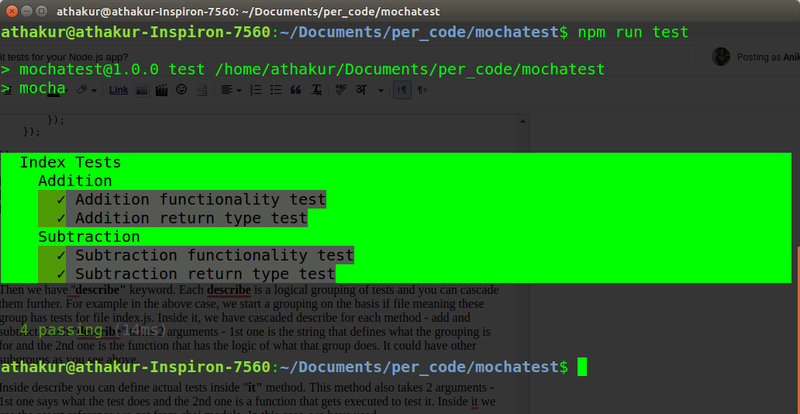 For this in HashMap implementation, they override writeObject and readObject method. In the writeObject method, all entries from the entry array are read in a sequence and serialized. Similarly, in readObject for deserialization, it is read in the same order and then stored in its own internal entry table array. So the buckets and position are dynamically calculated during deserialization with the same data.